I look forward to wandering through more gardens in 2017! 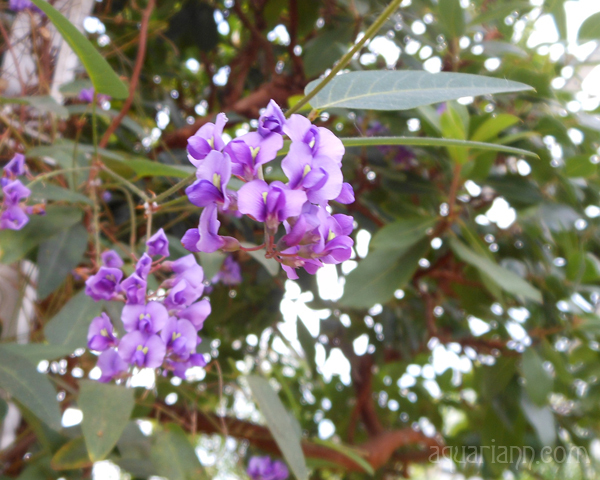 Thus I am sharing a pretty purple coral-pea vine named "Happy Wanderer" as my last Flower Friday post of 2016. I was marveled to meet the Hardenbergia violacea species from the pea family Fabaceae while exploring Longwood Gardens last spring. May the New Year greet you with grace and allow you to wander wherever you wish. 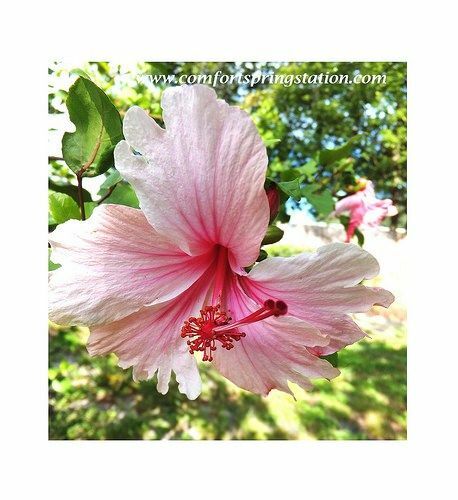 Thanks for featuring my pink hibiscus - wishing you a happy new year! A gorgeous, beautifully named specimen to send a year of blooms off with!! Love it!! Happy New Year, lovely!! Very special vine. Lovely colour. Happy New Year. 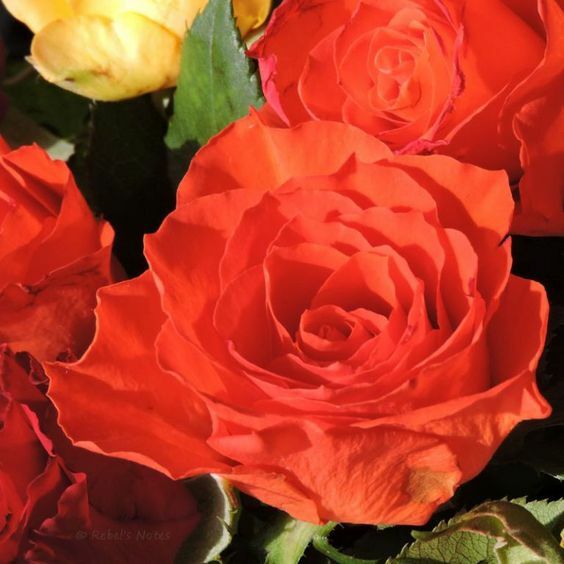 A great flower photo. Thanks for a year filled with flowers. I love the color! Beautiful! Thanks for the party. 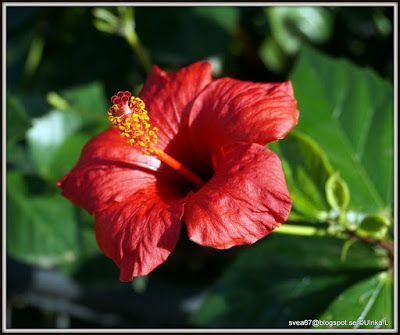 I am loving the Red Hibiscus and already tinkering in my greenhouse waiting for spring!! Happy New Year!!! Just signed up to receive your blogs updates! Pretty flower and colour :) Happy New Year. It's so refreshing to see this today. Everything is grey, foggy and windy here in Nebraska and Iowa. Kristin, The spring blooms is something to look forward to, especially with winter just kicking in to make our lives a bit miserable. Hopefully the long gray days of winter will go by quickly. Have a very blessed and happy new year, my friend! Beautiful! I'm finally a home owner and trying to learn how to successfully garden. Those are a lovely pop of color. So pretty Kristin! I love the name - Happy Wanderer. 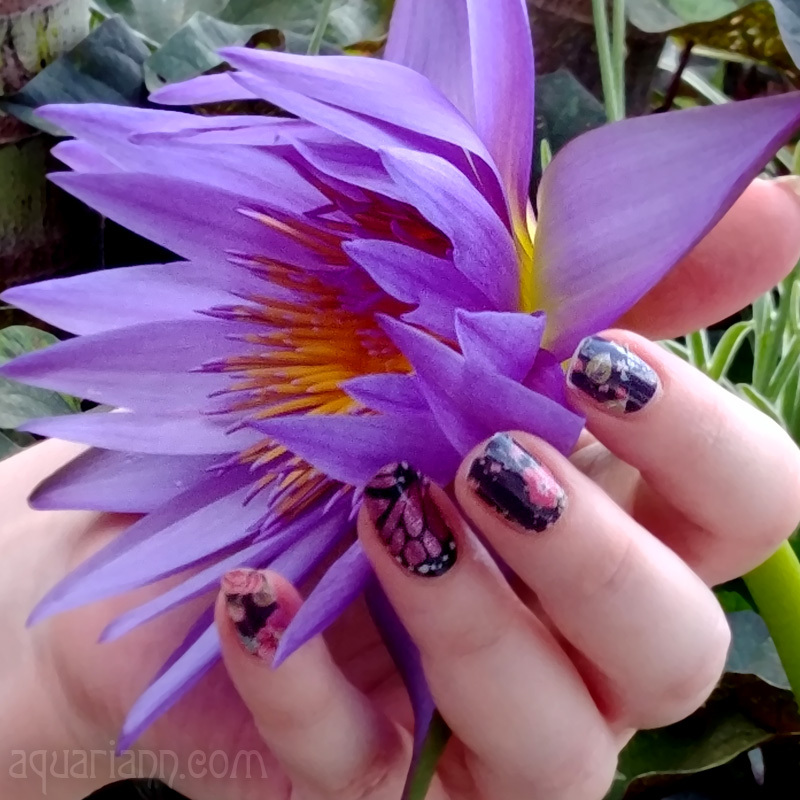 I think it perfectly describes your flower finding adventures! Beautiful!!! Your flower pics always brighten my day.